We are not just some guys looking to become famous. 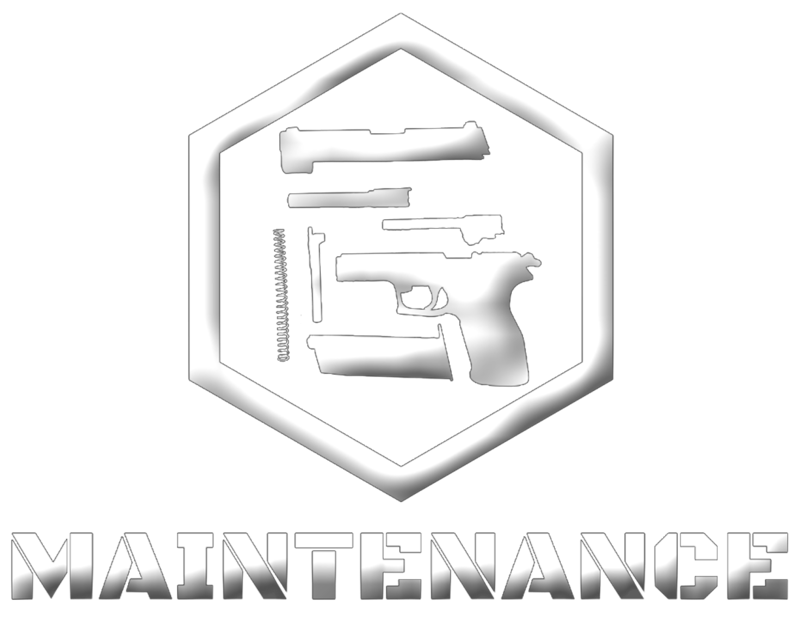 We have set ourselves the mission to Push Airsoft Further! 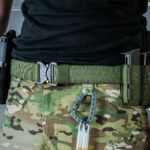 This blog is a special one and explains the very basics of what has the potential to become a revolution in the sport of Airsoft. As you may or may not know, we are two Belgian brothers that started to do Airsoft about 3 years ago. Since about 2 years ago we started an Instagram page which has grown pretty big to our own surprise. Some time after that we launched a Facebook page and just recently a Youtube Channel and our very own Reconbrothers Platform. 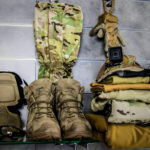 You might not see it below all that tactical gear, but beneath all that Multicam, Olive Drab and Coyote Colored stuff are two scientists with a passion for extreme sports. We both always have been quick learners and easily got the hang of photography, videography, writing, special effects, etc. Like most Airsofters, we have struggled a lot in the beginning with products that didn’t last or that just weren’t the right kind of stuff. We learned a lot about this sport in the last 3 years and especially the fact that there’s a lot of incorrect information out there and on some subjects no one seems to exactly know the right thing. The fact is, we not only learned by ourselves, but lately also from experts in their specific fields. E.g. 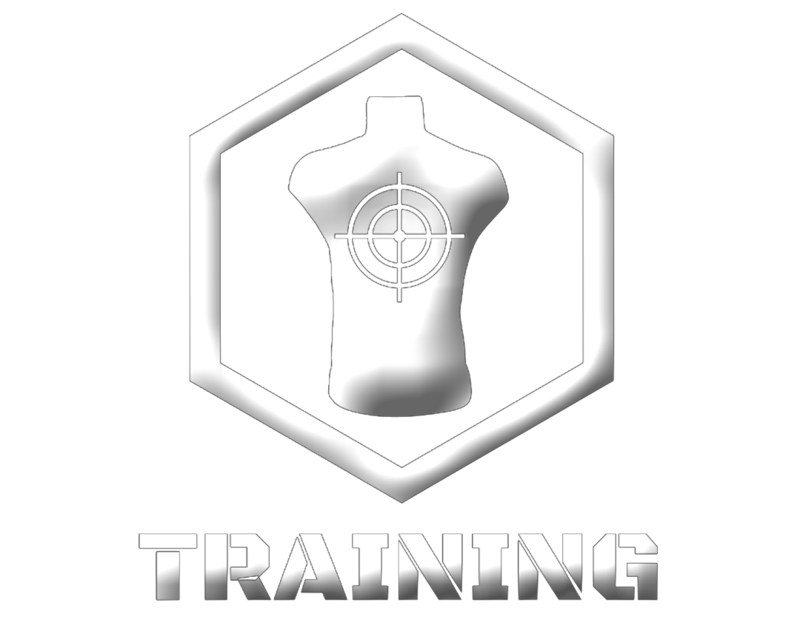 experts from the shoe industry, experts from the tactical eyewear industry, shooting instructors, etc. 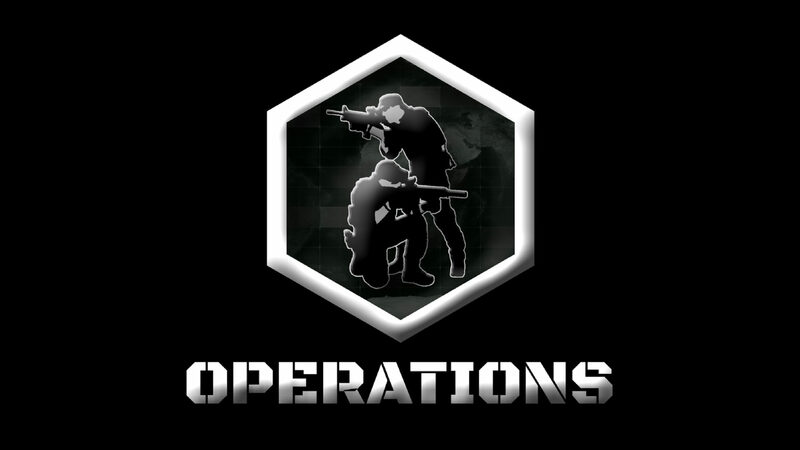 Just so you know, we are doing this for our own road to the Tacsim and Milsim kind of events. And yes, this means that there’s still a lot left to learn. Our very first idea was to compress all the correct information and things people might not even know about into an E-book. But, what guys running around with toy/training guns read books nowaydays, right? So, we decided to throw away the book idea and translate all this stuff into videos. This is what you get to see today on our Platform and Youtube Channel. Of course our Platform and Youtube Channel are not only meant to learn, but also to enjoy. 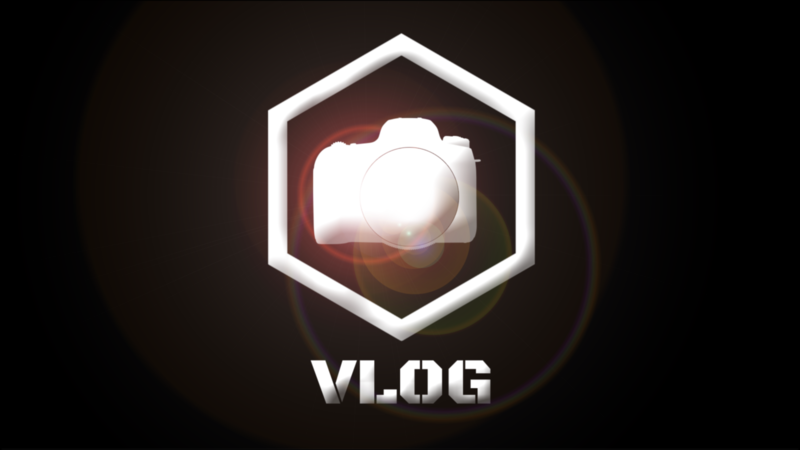 This is what we want to bring with our gameplay videos (with a twist than the usual stuff) and vlogs. These gameplay videos will eventually grow to those bigger and more immersive Airsoft events. To complete the story about the correct knowledge, reliability and military simulation vibe. We’re also currently working on a webshop where you can find the high quality products you need and can trust. Due to our logic understanding and insights we gained by doing a lot of science in our school career we also got the ability to think out of the box. And this is where things get really interesting! We ourselves sometimes got frustrated regarding the issues with some kind of products. And this has set our brains to our problem solving mode. Now, what happens if you combine problems with scientists? You get solutions! What product (improvements) that came out of our minds are still a secret but we can tell you that the implications can be big. To give you an idea, we are already working/sitting together with military companies for these! 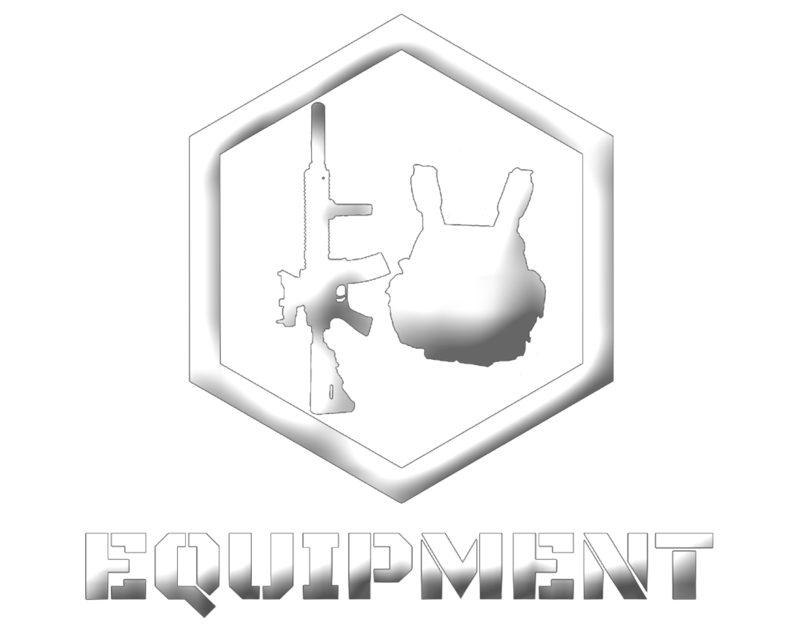 This is also interesting for them, because Airsoft is also worldwidely being used for trainig purpases within the military and law enforcement world. Our upcoming webshop will of course also become the foundation for these products. There is still a lot more that we are working on, but we can’t give you the details yet, so make sure to stay tuned. In order to do all the things we have planned for the future we do need your support. So, if you believe in our values and ideas and want to see them come true we only ask you to support us as much as possible by liking, commenting, sharing and of course subscribing on our Reconbrothers Platform, Youtube Channel, Instagram, Facebook and even Patreon if you like. This way we will all be a part to Push Airsoft Further!